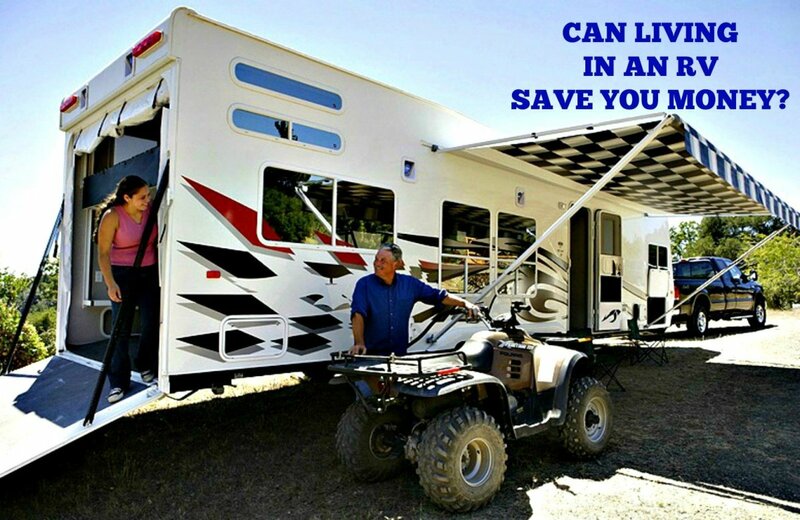 If you think moving into a recreational vehicle can save you money, you may be right. Then again, you may be wrong! Much depends on your personal circumstances and the choices you make. 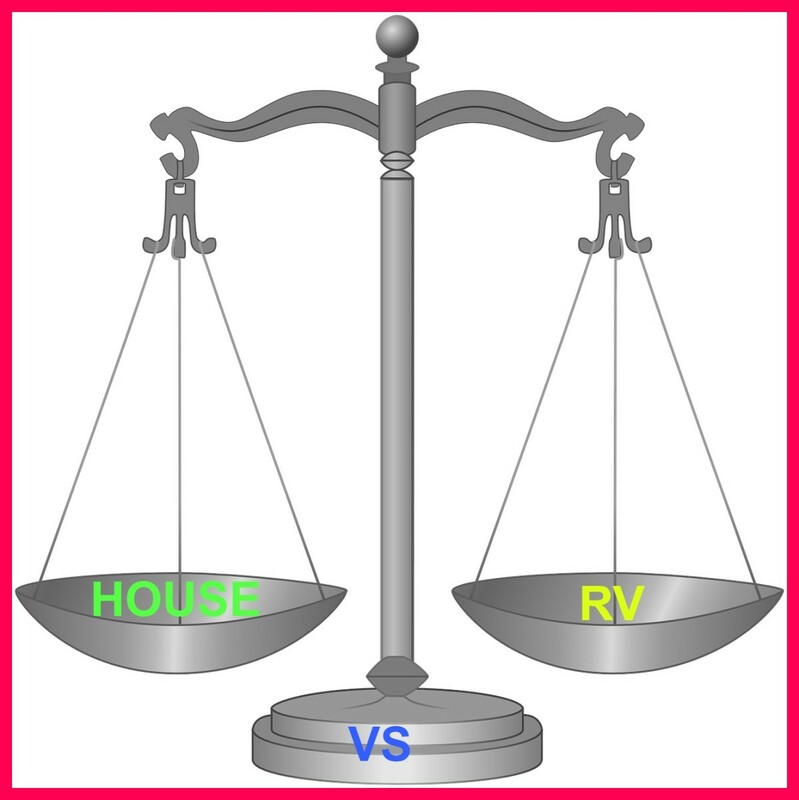 This article gives you an overview that can help you to compare the costs of both standard and RV lifestyles so that you can made an educated decision. 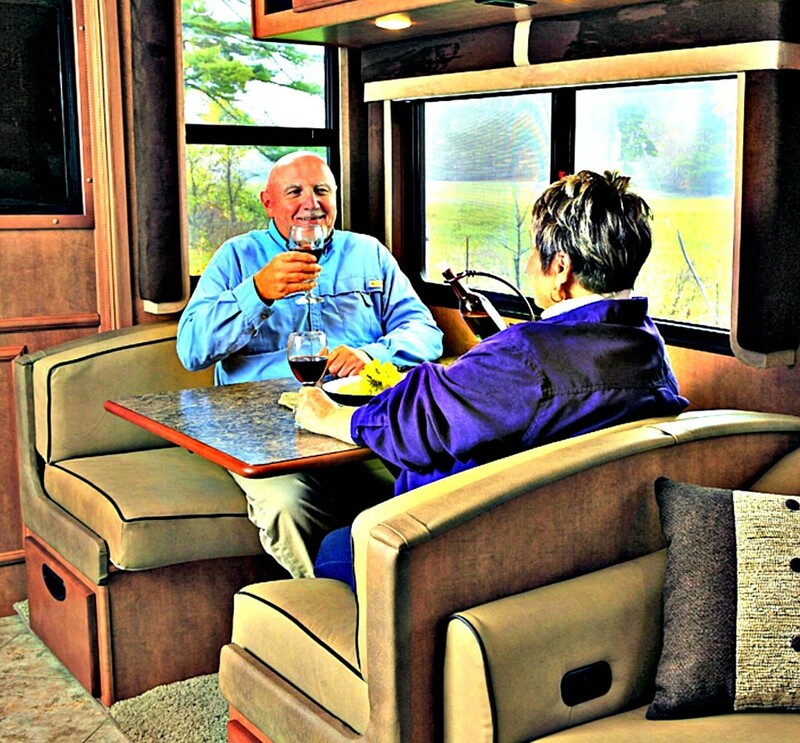 Does the RV Life Give You an Economic Advantage? 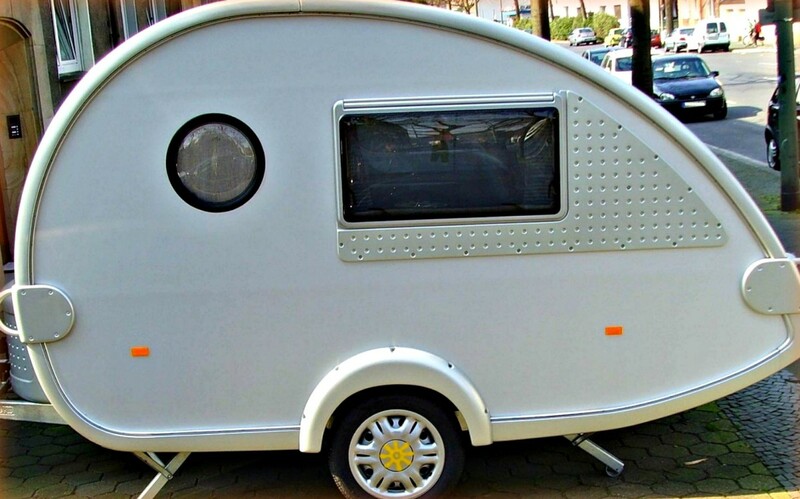 People assume that living in a motor home or trailer has to be less expensive than renting an apartment or owning a home simply because RVs are smaller in size. However, this may or may not be true because everything depends on the choices people make when they decide to chuck it all and start living on wheels. I have actually seen van conversions selling recently for as much as $150,000! Your spending habits go with you when you move. Living in a travel unit will not change them. Therefore, you have to be realistic about the ways in which you manage your finances. Otherwise, you could end up spending more to make such a move than you would if you had just remained in your home. Subtract the total of the second list from the total of the first list to see if living in a coach could save you money. If the amount on the second list is more than that of the first list, you need to stay put! A cost of living analysis like this one is simply an overview. Many variables can affect how much you will be able to save by changing the way you live. You are the most important of these variables because it is your decisions that will determine whether this type of change will be financially beneficial. If you buy a big expensive unit, finance it at a high interest rate, and locate it in a fancy resort campground, you could easily pay more than you would simply by continuing to live in your house. On the other hand, if you purchase a reasonably priced vehicle, pay cash for it, and locate it in a standard campground, you may be able to save quite a bit. If saving money is the main reason for your desire to switch lifestyles, you have to be realistic because it is easy to buy the dream and forget about the reality. Many have fallen into this trap, and it has cost them dearly. If you stick to the basics and keep your choices simple, you will avoid this pitfall. It is important to remember that just as with a house, everything you do affects costs. For example, you may find a less expensive campground further from town, but gasoline costs may actually make it more expensive. Issues like this show why it pays to carefully consider all aspects of making a change. Where I live, I can pay an annual campsite fee of $3900 per year plus utilities. If I move further out of town, I can pay $2400 per year plus utilities. If I work part time at either spot, I can pay nothing for my site. In one campground, I will also earn nothing. In the other, I can earn minimum wage. I can live in a warm climate and have year-round work opportunities or a cold climate to take advantage of seasonal work. I can also split my time and live in both climates if I want to take advantage of the best weather and work situations. 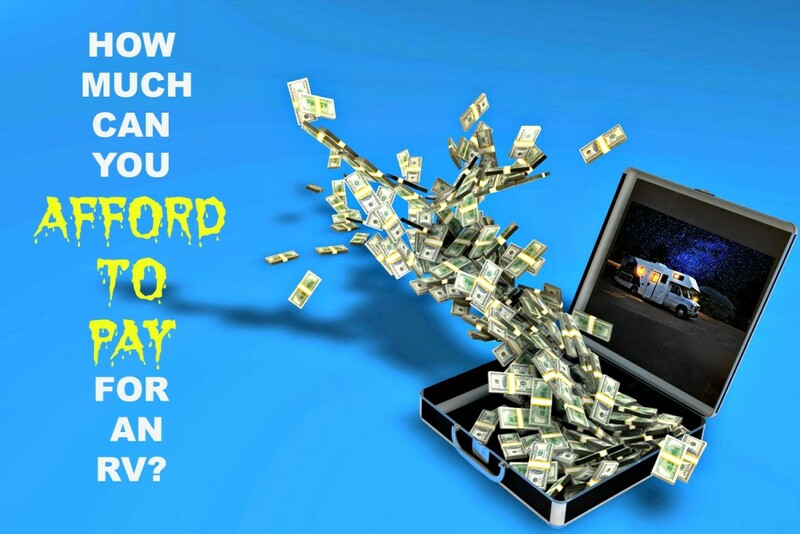 This type of flexibility gives you the opportunity to choose whatever works best financially. 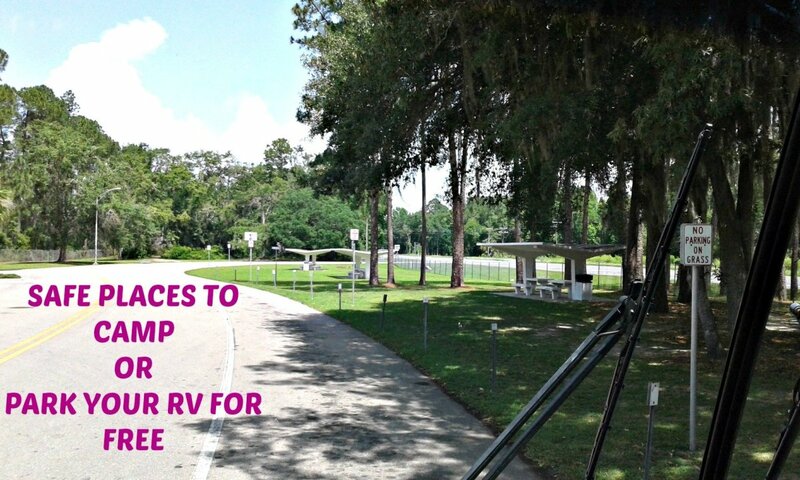 You may want to take a look at my article Live Rent Free In Your RV to get a more in-depth view of your potential money saving options. 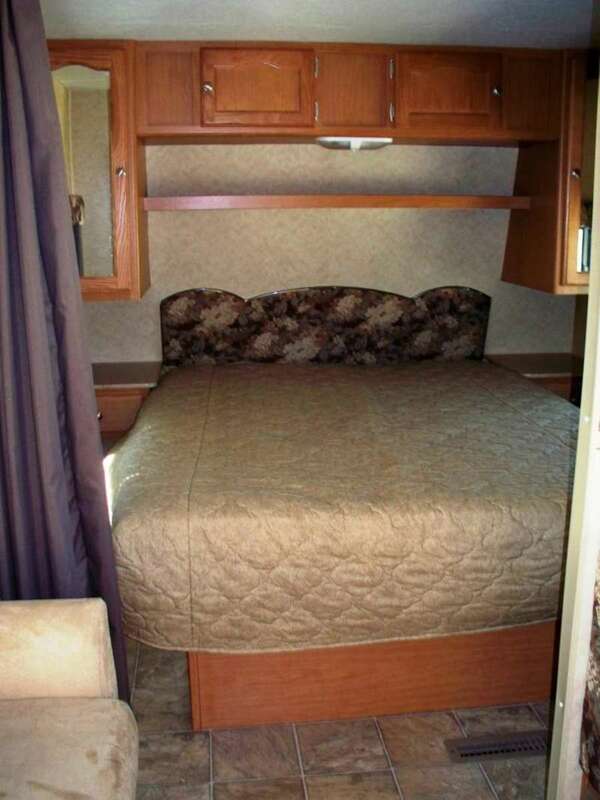 Recreational vehicles come completely furnished, but the living area in them is small. 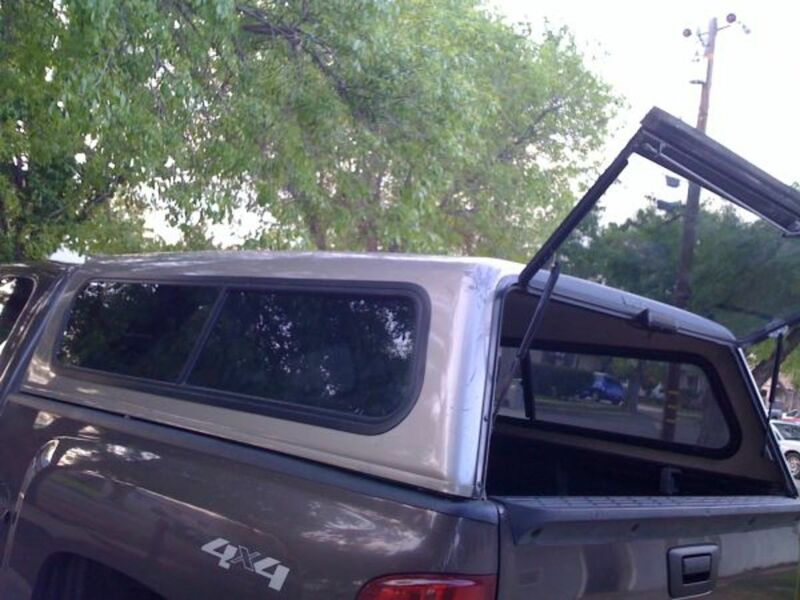 Therefore, you can only have minimal possessions on board. This means you either have to sell or store what you own if you choose to change your living quarters. Selling is best because doing so saves you money, and every penny you get will help you to build a little nest egg. Also, once you rid yourself of the excess, you no longer will have to worry about paying to insure, clean, or maintain those items. Thus, many of your expenses will disappear. These facts make it obvious that the potential financial benefits can far outweigh those of standard lifestyles. 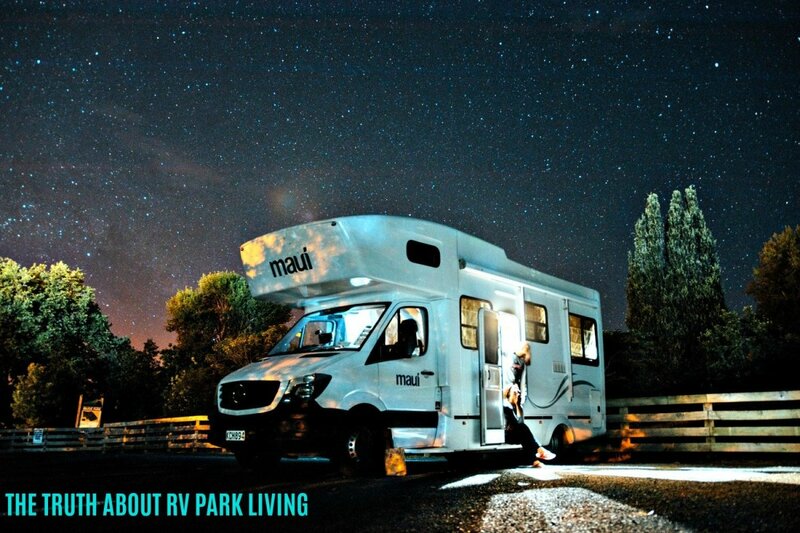 Can you now see how living in an RV can save you money? My wife and I would like to travel to the USA and stay at campsites there for at least a month or more at each site. Where can I find information regarding monthly pricing as well as amenities? You can go to https://hubpages.com/@timetraveler2, which is where of my articles are listed and search for the article about estimating RV travel costs. There you'll find a link to the Good Sam Travel Guide which lists most of the campgrounds in the US, their prices, their amenities, etc. It is a great book to take with you when you RV, and it will answer most of your questions. It also provides contact info for all of its parks, so you can call if you want more info than what you find in the book.